If you’re ever in doubt in the presence of a bank official, do the exact opposite of what they advise. If they advise a fixed rate, take the variable. If they say invest in property, put all your money in stocks. If they offer life insurance, take the mortgage protection and run. 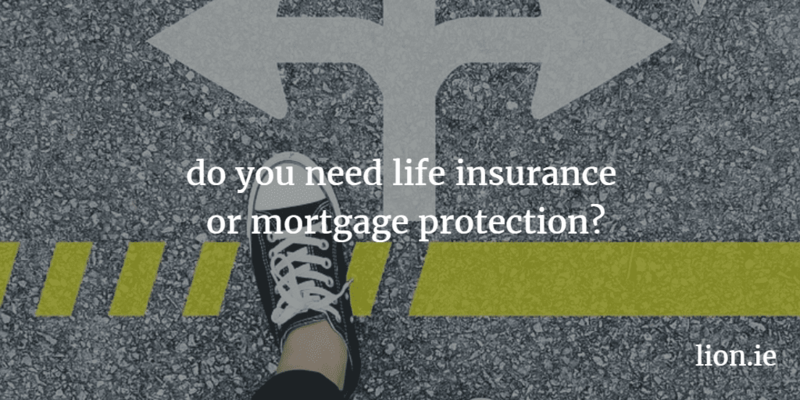 Mortgage protection or life insurance – what’s the difference? Life insurance leaves a lump sum to replace income. Mortgage protection only clears your mortgage. 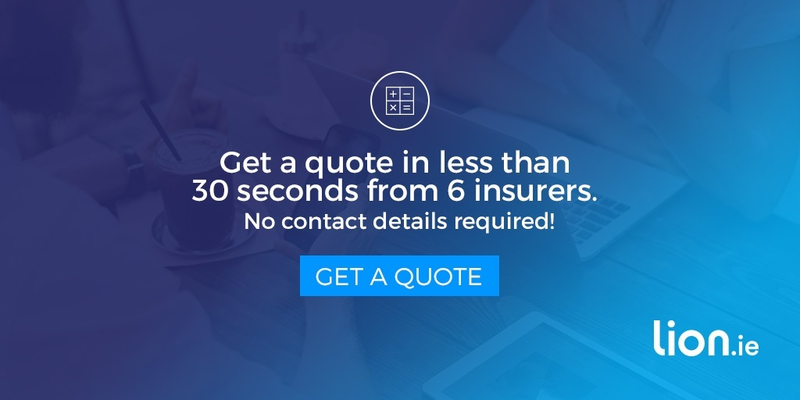 The premium for life insurance is higher – compare quotes instantly. Whether to buy mortgage protection or life insurance depends on where you are in life ; here’s a simple guide to what you need. I’m assuming you’re in the process of buying a house with a mortgage. Essential – a basic mortgage protection policy. Recommended – a separate serious illness policy. If budget allows – income protection. Essential – a separate life insurance policy. Essential – a separate life insurance policy on the person working. If budget allows – serious illness cover. Essential – a separate life insurance policy on both parents. Recommended – serious illness cover. Do the above recommendations make sense? If not, or if you have any questions on whether to go for mortgage protection or life insurance, please call me on 05793 20836 or complete the short form below and I’ll be right back.